This is not your dine store compass. 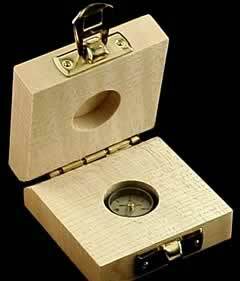 A jewelled needle compass in a wooden box. 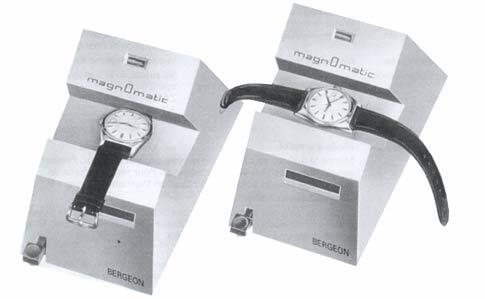 Only Bergeon can offer you a product like this to check if a watch is magnetized. The chrome plated compass is only 13 mm in diameter. 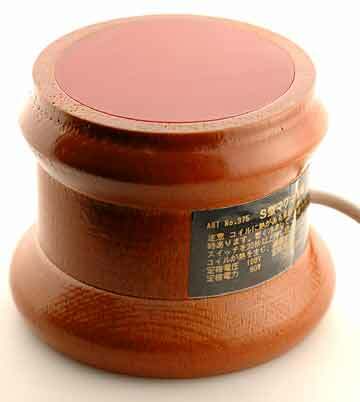 Every serious watchmakers should have one of these, and if you sell watches for $5,000.00 or more you should give you customer one of these as a gift. Precision compass for testing magnetism; jewelled model sapphire on hardened steel point, chromium plated brass. Principle: An object is magnetized when one end of the compass-needle is attracted and the other repelled by it. If the needle is attracted at both ends, there is no magnetism. 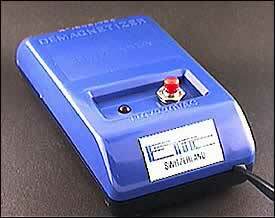 American made, the standard instantaneous demagnetizer works on tools and complete watches. Why not get the best product you can buy, after all it is a tax write-off too!. 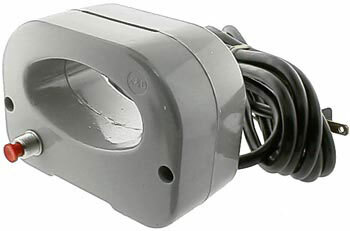 115 volts 50-60 cycles. 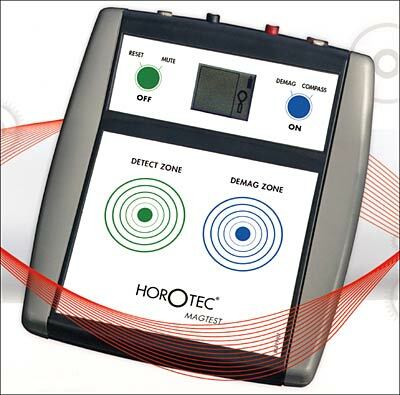 The Etic, instantaneous demagnetizer is compact and powerful enough for it's intended use to demagnetize small parts and tweezers. You may need to push the button and rotate the item a few times. Always unplug and disconnect the unit from the main power supply, when not in use. Not recommended for use on complete watches still in their cases. While possible to work on some complete watches by rotating the case, on others the case can be just too large and thick for the demagnetizing to work. Removing the case back will help and then removing the movement from the watch. So, if all you want is a tool to demagnetize a complete watch without opening the case back, this is not the demagnetizer to get. The unit has superior field strength due to the relatively high amperage that it draws. The consequence is fairly rapid heating of the field coil. 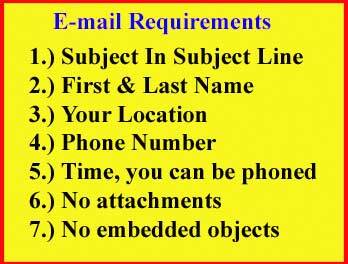 It is recommended that a single duty cycle be limited to 5 seconds on and 3 minutes off, or three 5 seconds cycles on and 10 minutes off. This unit is wired with a thermal protector. If the above duty cycles are not observed, the thermostat may open and the unit will not operate until it has cooled sufficiently. Features a 1 1/2" X 3" opening. Electronic action is triggered within a fraction of a second by means of an alternating magnetic field of high frequency. Delicate parts, such as hairsprings, are not subject to any harmful mechanical forces. 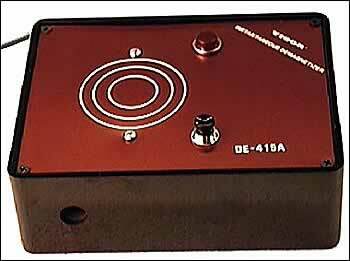 Skate type demagnetizer from Seiko.